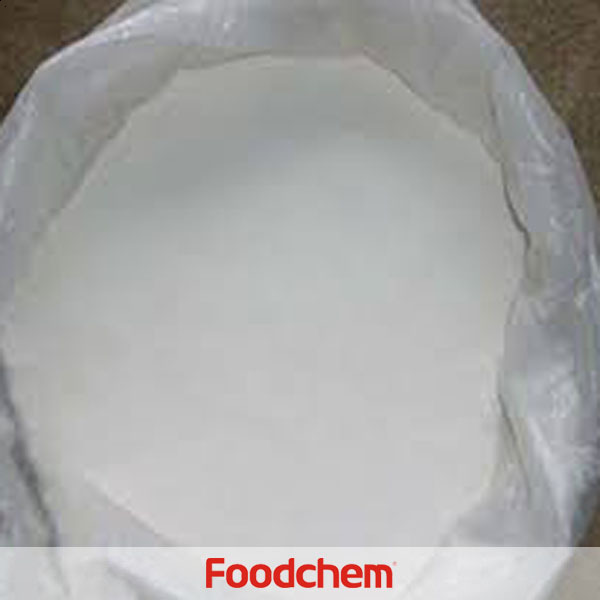 Vitamin AD3 is one of the popular food/feed additives and ingredients in most countries, As a professional Vitamin AD3 supplier and manufacturer, Foodchem International Corporation has been supplying and exporting Vitamin AD3 from China for almost 10 years, please be assured to buy Vitamin AD3 at Foodchem. Any inquiries and problems please feel free to send emails to us via sales@foodchem.cn, we will reply you within 1 working day. 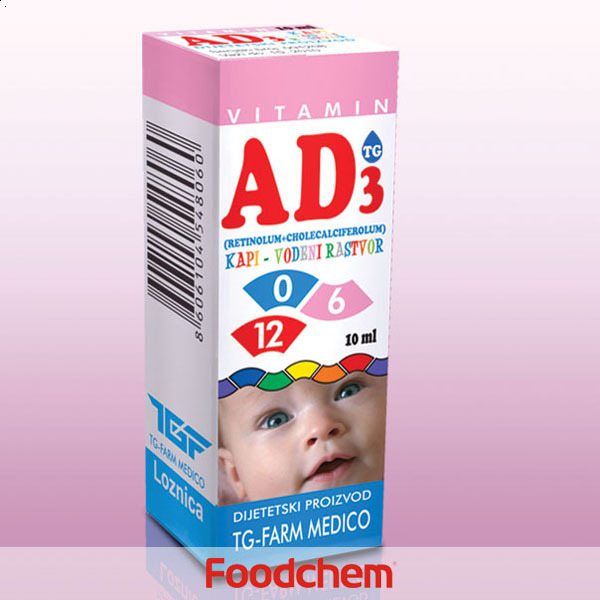 Vitamin AD3 is an excellent liquidity and the size of the particles uniform ball shape encapsulation particles, which contains Vitamin A Vitamin D3 evenly distributed in the starch and carbohydrates in the gelatin capsule and to Ethoxyquin such as anti-oxidants, this particular encapsulation technique and antioxidants completely protected acetic acid ester of vitamin A and vitamin D3 stability. Vitamin AD3 per gram, about 110,000 particles, the majority of particles between the diameter of150μmto425μm.nD3. 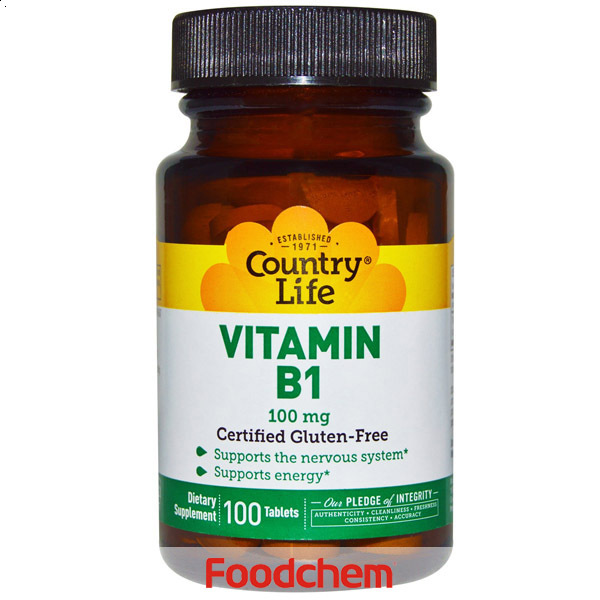 Foodchem is an ISO2008 9001 certified company, as for Vitamin AD3, we can offer HAPPC, KOSHER, HALAL Certificates, ect. 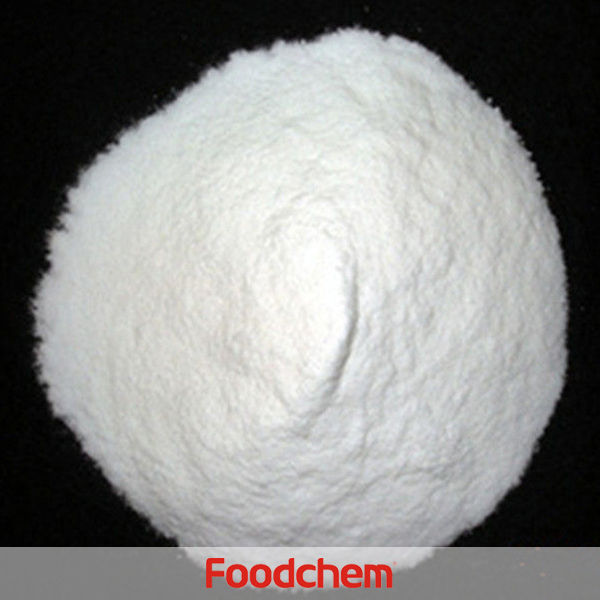 Foodchem is both manufacturer and trading company, we are Vitamin AD3 distributor, at the same time, we are manufacturer of other products. 3, What is the Min Order Quantity of Vitamin AD3? Different products have different MOQ, for Vitamin AD3, the MOQ is 500kg. 4, What is the price of Vitamin AD3? 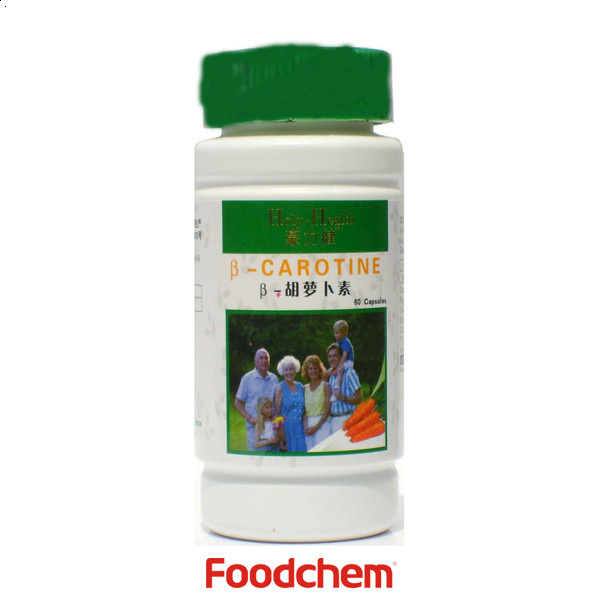 Foodchem is a famous supplier and manufacturer of Vitamin AD3 in China, and has been corporate with many Vitamin AD3 suppliers for several years, we can provide you with cost-effective Vitamin AD3. 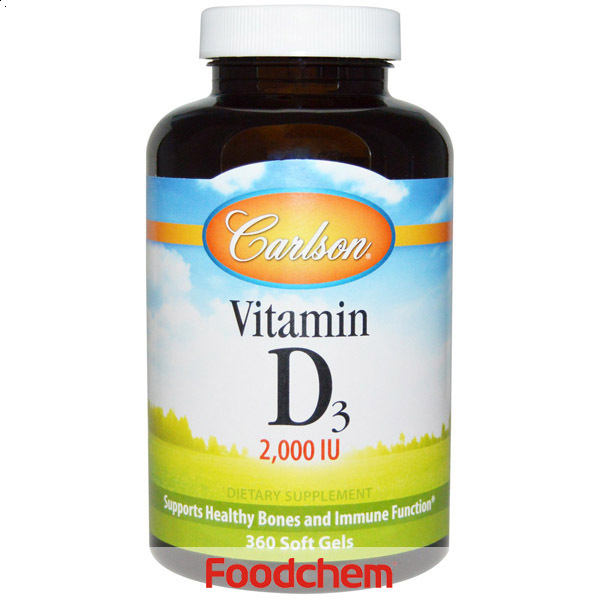 We can guarantee to reply your inquiries of Vitamin AD3 in less than 24 hours in working days. 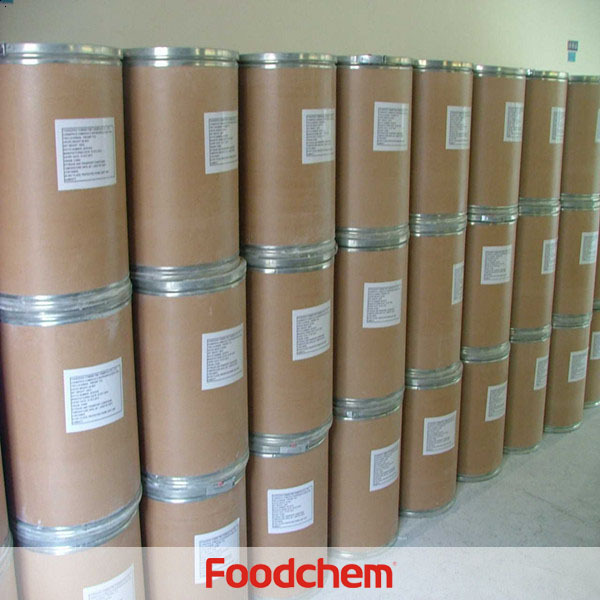 FOODCHEM A : Thanks for you inquiry,our sales manager has send you quotation, pls kindly check your mail. Chetan J ThakkerQ : Is your Vitamin AD3 feed grade?what is the quantity in 20'FCL? 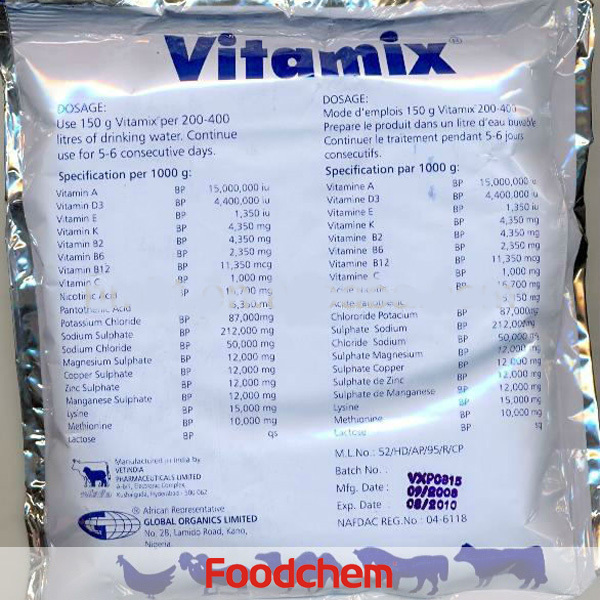 FOODCHEM A : Yes,we are able to provide vitamin ad3 feed grade of approximately 10 metric tons in one 20'FCL without pallet.